Wow! Has it been awhile! 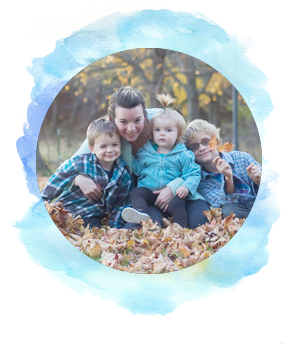 The blog is always on my mind, but life has surely been crazy lately. In January we transferred 2 embryos in my surrogacy journey, a new college semester started, and I was working on transferring positions at my out of the home job! I wanted to share with you some answers to questions I frequently get about surrogacy. Today, I plan to focus on how to become a surrogate and where to start. This will cover some of what to do before you actually become a surrogate to be! I posted about this before, but I'll quickly recap. A gestational surrogate carries an genetically unrelated baby or babies transferred via IVF, while a traditional surrogate donates her egg(s) as well as her womb. If you want to know more about this, please read the relate post below! Some requirements are pretty much universal, but things change and I'm not claiming to be an expert. These are just things to keep in mind that you'll most likely see among the requirements to become a surrogate. Have had at least one successful pregnancy. Be at least 21 years-old, though many agencies or doctors require 23 years of age. Be financially stable and not on government assistance. Pass a psyche, social work, and medical screening (this may include your significant other in part or whole, as well). In a few states, it's actually illegal be to a surrogate! You can check out more states laws regarding surrogacy at The Surrogacy Experience. The legal part of surrogacy is one of the most important parts. Don't skimp. You will need a legal representative in your state that is different from the parent or parents' rep, so they can properly advocate for you. This is typically at the parents' expense. I touched on some important points in this post and made some recommendations, but before even thinking of seeking a person or couple to carry for; you need to spend a lot of time researching surrogacy. Pregnancy and childbirth are arguably among the most intense and dangerous experiences a woman's body undergoes. Even with each woman's own traditional pregnancies, there are risks. Be aware of what's at stake not only for surrogates for for an intended parent of parents. 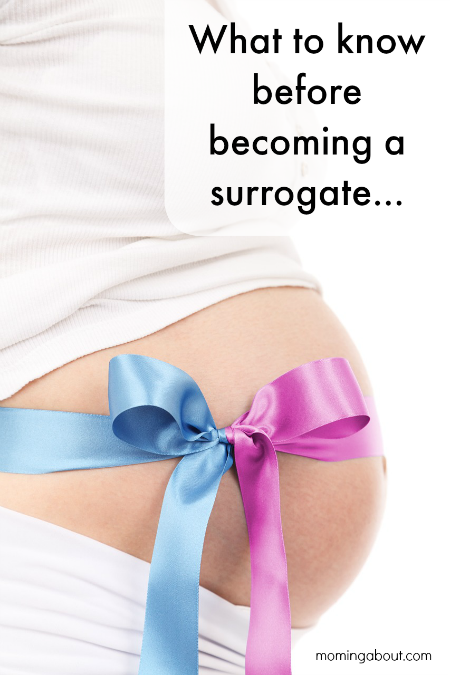 Is becoming a surrogate right for me? Connecting with surrogates in various stages of their journeys is another great way to gain personal insight into the nature of surrogacy. One of the easiest ways to do this is to look up surrogacy groups on Facebook. There are some larger ones and usually different geographical areas have one, too! Do this after you've done some research. 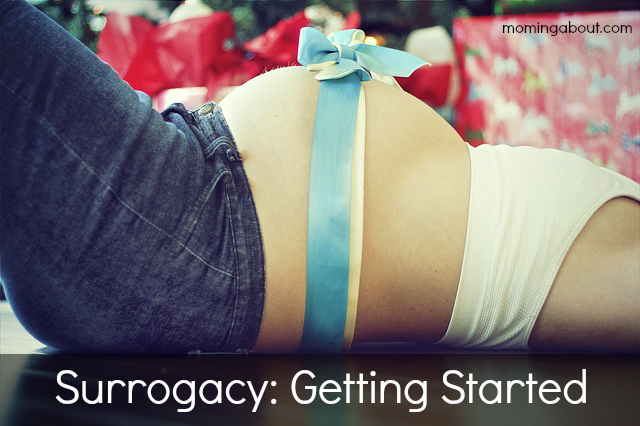 Then if you're ready you can move onto the process of actually becoming a surrogate!